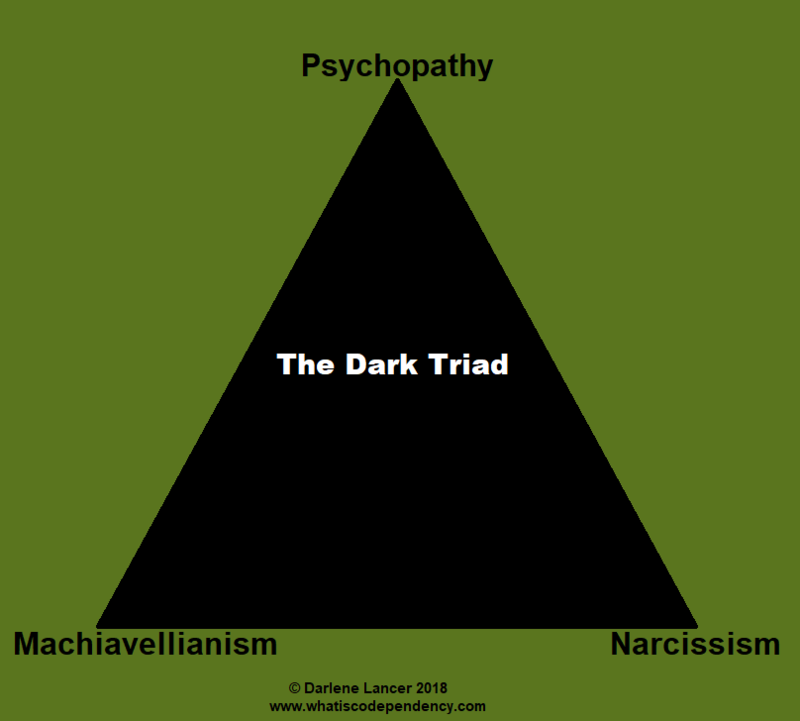 Think of the Dark Triad of Narcissism, Psychopathy, and Machiavellianism as the Bermuda Triangle – it’s perilous to get near it! The traits of all three often overlap and create personal profiles that are damaging and toxic, especially when it comes to intimate relationships, where we let our guard down. One woman was the subject of identity fraud. Her bank accounts and credit cards were compromised. At the time, she was in love with her boyfriend who lived with her in her apartment. She was speaking regularly with the FBI and suffered extreme anxiety and emotional stress. The authorities were unsuccessful in finding the culprit. Her fiancé was very supportive in doing research to try to find him. He comforted her, occasionally bought her gifts, and paid her monthly rent out of money she gave him. When the landlord confronted her about months of delinquency, she realized that the criminal was, in fact, her own boyfriend, who had been pocketing her rent money, except to buy her gifts. Her denial made it difficult to accept the truth about his ruthless gaslighting. • Narcissism is characterized by the pursuit of ego gratification, vanity, and a sense of superiority, grandiosity, dominance, and entitlement. • Machiavellianism is marked by manipulation – a calculating, duplicitous and amoral personality, focused on self-interest and personal gain. • Psychopathy is distinguished by callousness, impulsivity, and enduring antisocial and bold behavior. 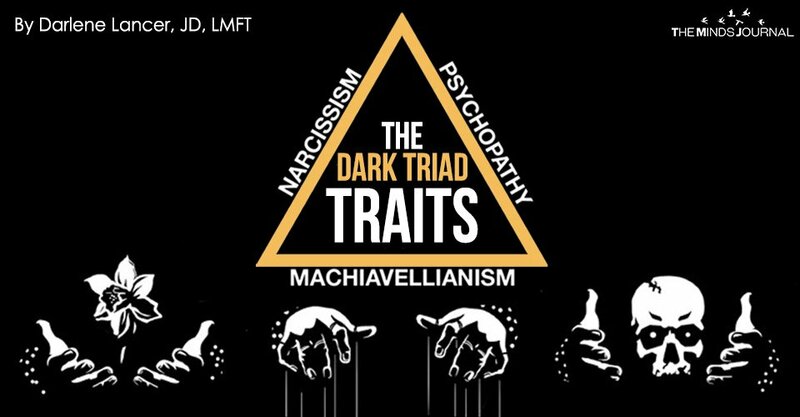 Recent comparative research on the Dark Triad has attempted to analyze differences among these three malevolent personalities. To varying degrees, all act aggressively out of self-interest and lack empathy and remorse. They’re skilled at manipulation and exploit and deceive others, though their motivations and tactics vary. They violate social norms and moral values and lie, deceive, cheat, steal, and bully. It’s thought that genetic factors underlie their personality. Machiavellians and psychopaths are more lacking in conscientiousness. (Why work when you can cheat and steal!) Psychopaths have the lowest level of neuroticism or negative emotions, which makes them the most sinister. Predictably, narcissists scored higher on openness and are much more extroverted. Openness correlates with evidence that narcissists tend to be creative.